As they say, “The Devil is in the Details” and Swanson Rink works through the details to ensure our designs will meet the 7×24 operations criteria throughout the life of the project. Our staff is known for our ability to push the envelope to find solutions where others have said it can’t be done. Whether you need to modernize existing infrastructure or implement a cost-effective greenfield engineering concept, Swanson Rink has the team that can support your goals. 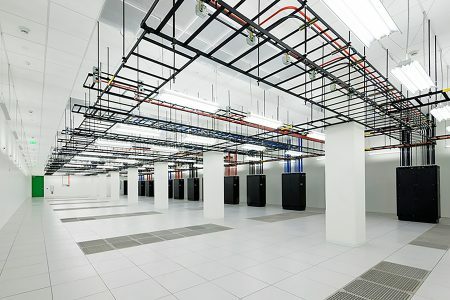 Swanson Rink provides engineering and project management support to achieve reliable, cost effective data center, network center and telecommunications infrastructure. As the industry continues to evolve, our team works with our clients to evaluate modular building, new cooling technologies and more cost effective and reliable power solutions. Working with airport, airlines, the TSA and all the design and construction team members requires the ability to balance competing interests to find solutions that will meet the goals of the project. Our team listens to our client’s need to provide solutions that meet local and national stakeholder needs. Swanson Rink has three distinct groups of aviation expertise. 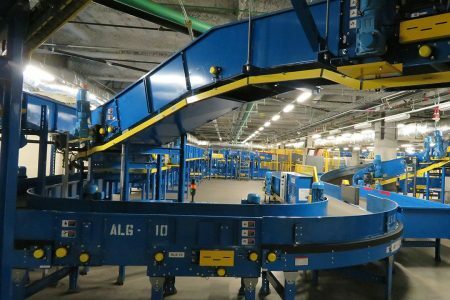 Our baggage handling system and passenger screening design teams maximize bag and passenger throughput while meeting TSA expectations. Our Ramp Services group specializes in boarding bridges, fueling and deicing systems and our Airport Infrastructure Group provides mechanical, electrical, fire protection and IT services for your terminal or concourse renovation, expansion or systems upgrade. 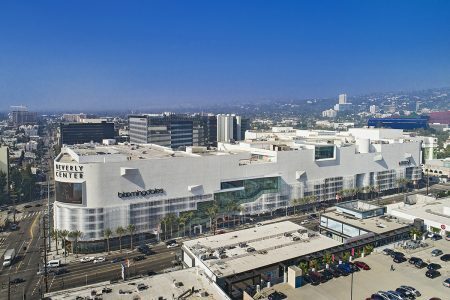 Corporate clients and regional mall clients continue to look to Swanson Rink to provide mechanical and electrical engineering to design new modern facilities and provide updates to their existing infrastructure. Our team focuses on listening to the client, understanding their goals and providing solid engineering solutions and alternative to meet the project objectives.